This was a small but complicated LPG gas fire installation for a couple based in Surrey. 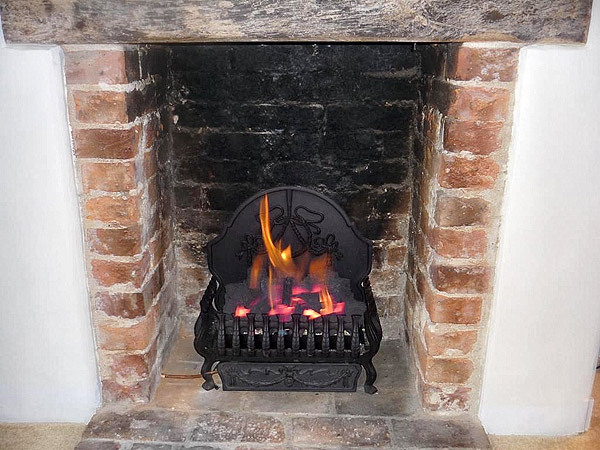 The Billington Partnership project managed the entire installation process. 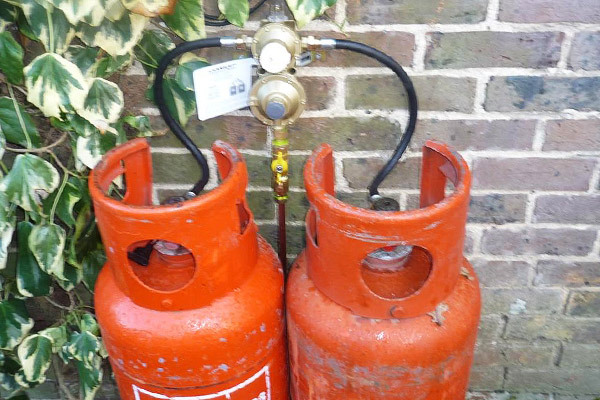 This included supplying the fire, installing the gas fire, arranging for the LPG engineer to check the gas fire after installation and finally the delivery of the gas tanks.